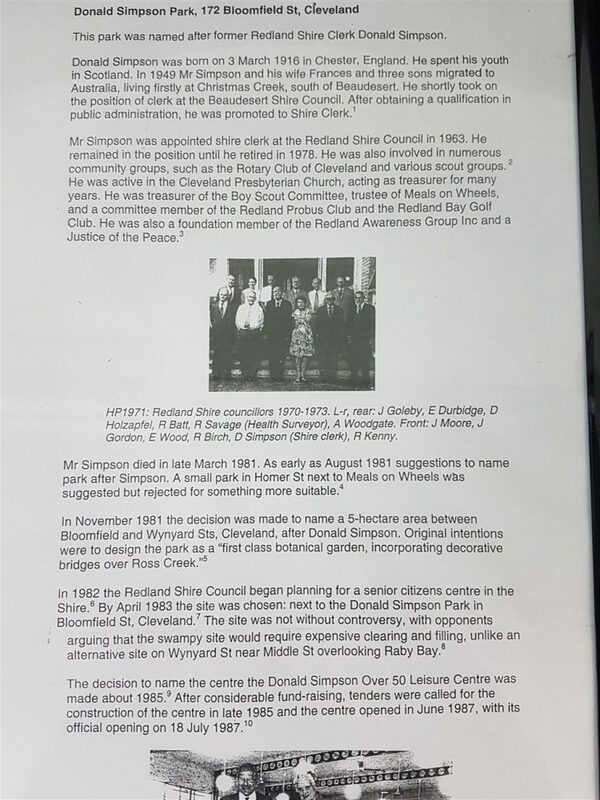 The Donald Simpson Community Centre Ltd is operated by a Management Committee elected by members at its annual general meeting usually held in September. It is governed by its Constitution. The Centre has a large auditorium and several activity rooms and a kitchen and café area. The many activities conducted in the Centre can be viewed on our Activities page; our day and overnight tours can be seen on our Travel page and other one-off events are presented on our Events page. Board Members 2018-19 – Tony Christinson (Chairman); Glen Morgan (Deputy Chair); Chris Sheehan (Secretary); Paul Barnes (Treasurer);John Frith; Jenny Chesher; Marcell Gorman; Lynn Card; Larraine Dillon; and Noni Silman.